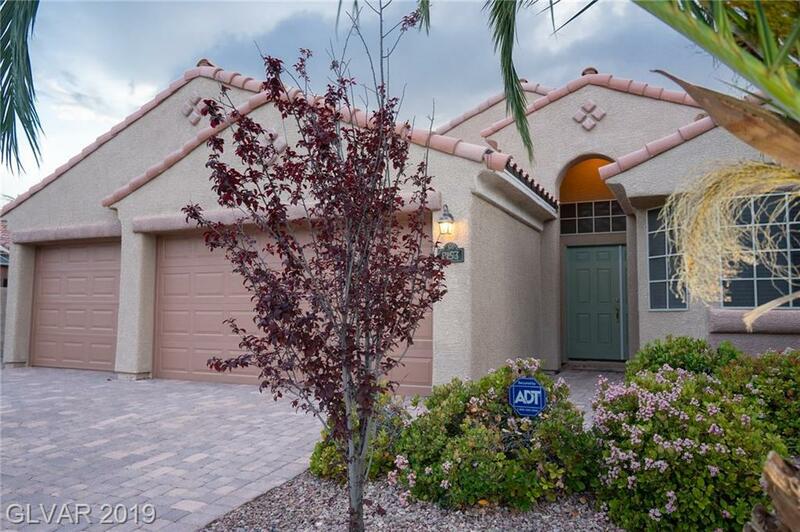 Stunning single story in a gated community located in the Northwest. This home boasts an open floor plan with great room, vaulted ceilings and architectural details. The kitchen features granite counter tops, built in double ovens/gas cooktop, huge breakfast bar/island, and cherry cabinets. Oversized master suite has large walk in closet, bath with separate shower, jetted tub, and dual vanities,. This home will go fast so make your offer today! Directions: I-95 To N Durango. Continue On Durango To Grand Teton Then Turn Right. Left On Cimmaron To Gated Entrance On Tolberts Mill Drive.